Good news! After months of feeling like it would never it end, it appears that winter, in fact, is over. 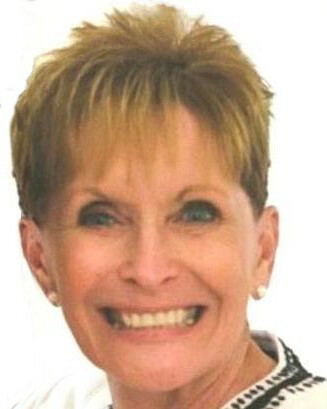 As the weather warms for good and we enter the summer season, everyone is excited to get outside and do something fun. At AmpliVox, we call Chicago home, and know our way around the city’s marquee attractions and activities, so we thought we would put together a list of 10 of the city’s must-do attractions to complete over the summer, whether you are a resident or tourist. Click the read more button below to see the list. 1. Navy Pier—The number one tourist destination in the state, Navy Pier, like Chicago itself, offers something for everyone. An array of dining options like Harry Caray’s Tavern and Capi’s Italian Kitchen, an IMAX theater, the Chicago Children’s Museum, and dozens of unique shops throughout the concourse ensures a full day of fun. 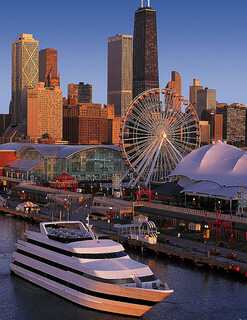 A ride on the famous Chicago Ferris wheel is also required for unparalleled views of the Chicago skyline. Navy Pier also puts on arguably the finest fireworks show in the city every Wednesday and Saturday night from Memorial Day to Labor Day. 2. Wrigley Field/US Cellular Field—No matter which side of town you root for, there is a good time to be had cheering on both of Chicago’s baseball teams this summer. 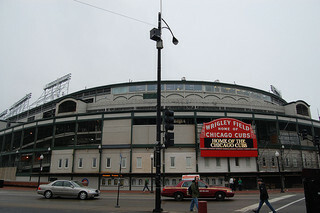 If you’re in the mood for summer nostalgia, you can take in a Chicago Cubs baseball game at the historic Wrigley Field; for a family-friendly park with many of today’s modern amenities, head down to U.S Cellular Field, which is home of the Chicago White Sox. 3. Architectural Boat Cruise—Chicago is known for its breathtaking architecture, whether from their historic landmarks like the famous Water Tower, or their modern marvels, like Trump Tower. 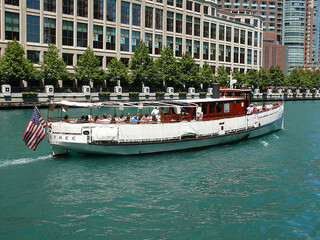 One of the best ways to experience the city’s designs is from the Chicago River. A guided, architectural boat cruise will offer all the scenic city views from a truly unique vantage point. 4. 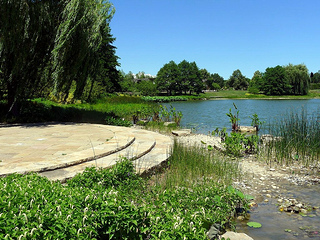 Millennium Park—If you find yourself tired of the concrete of buildings and sidewalks downtown, you are only a short walk away from enjoying a little bit of nature. Opening in 2004, Millennium Park is one of Chicago’s most unique attractions, blending eclectic sculptures and art with the comfortable surroundings of gardens and fountains. 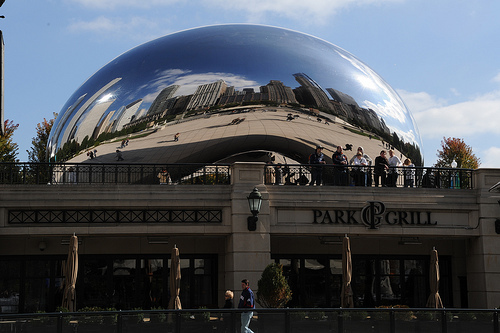 The Bean is an ideal spot for a picture and free concerts at the nearby Pritzker Pavilion makes Millennium Park a haven for those looking for a break from the busy city. 5. 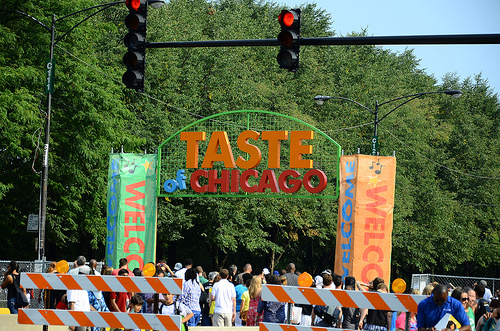 Taste of Chicago—Foodies, if you’re looking for one place to sample the array of dishes that can be found in the Windy City, look no further than the Taste of Chicago. The free-admission event takes place every July in Grant Park, where dozens of the city’s biggest (and smallest) restaurants set up booths and offer samples of their menu to visitors. Once you have found your food, walk over to the nearby Petrillo Music Shell for evening concerts taking place throughout the Taste. 6. Museum Campus—The Field Museum, Museum of Science and Industry, Shedd Aquarium, and Adler Planetarium comprise the city’s Museum Campus. 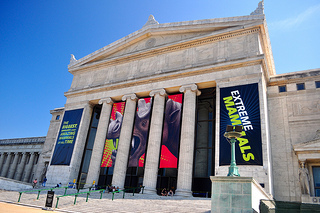 Each site is completely unique, offering must-see highlights like Sue, a nearly complete tyrannosaurus rex skeleton (Field Museum), a dolphin show (Shedd Aquarium), a massive WWIII German submarine (Museum of Science and Industry) and one of the most powerful telescopes in the country (Adler Planetarium). It might be too much to ask to visit all four sites in a day, but each institute offers enough interesting exhibits and hands-on activities for visitors and families of all ages that you can’t go wrong with your chosen destination. 7. Willis Tower Sky Deck—The best views in the city can be had atop one of the tallest buildings in the world. 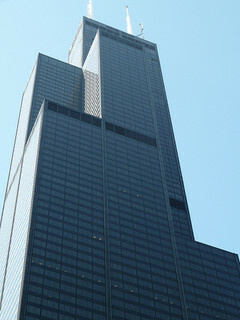 Visiting the 103rd floor Willis Tower SkyDeck on a clear summer day will give you an unmatched visual experience. Feeling like a daredevil? Stop out onto The Ledge, a glass box that extends beyond the building to offer completely unobstructed views of the city, including below. 8. 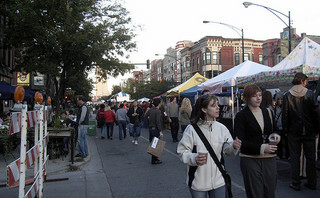 Street Fairs/Street Fests—Chicago is filled with dozens of unique neighborhoods, and each is home to a variety of festivals and fairs throughout the summer season. Depending on where in the city you venture, you’ll find cultural, music, food, and a variety of other festivals showing the city’s rich culture. 9. Chicago Botanic Garden—You will have to travel a little outside city limits to get there, but the Chicago Botanic Garden is the best spot to enjoy the calming environment of gardens in bloom. A summer walk through the Rose, Waterfall, or English garden is breathtaking, and for only a couple dollars admission, the model railroad exhibit will draw the attention of kids and adults alike. 10. Beaches—Illinois may be known as the Prairie State, but Chicago has access to miles of beachfront along Lake Michigan. While it is hard to appreciate such a feature during the winter, you’ll find thousands of Chicagoans and tourists spending days at the beach in the summer months. 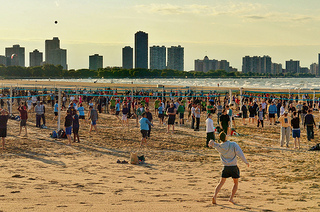 Ranging from the northern suburbs down to the southern tip of the city, Chicago beaches are a prime summer location to play volleyball, have a picnic, or just take in the Lake Michigan sights. If you are feeling active, the paved trails provide picturesque bike rides or runs.